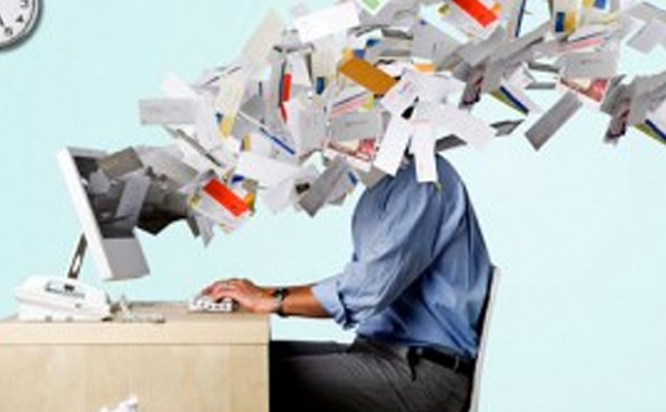 Do you want to know how to get your message through with all the email clutter? Put on your consumer hat and think, how many promotional emails do I get in a day and how many of those actually grab my attention? It’s not enough to just be interesting—you need to intrigue consumers. Email marketing is so widespread that your message must scream, “Open me!” to get attention. Consider these suggestions when composing your next email or email campaign. 1. Write a compelling subject line. This is critical—your subject line should accurately describe your intended message and be engaging. Think of it as the teaser copy on your carrier envelope. If you don’t capture your audience’s attention with the subject line, your open rate will suffer. Some people put the subject line off as an afterthought, but if your subject line doesn’t work, it doesn’t matter how creative and engaging your email is. It won’t get opened. 2. Include a recognizable “from” address. Similar to direct mail, email open rates go up when customers know the sender. Make sure your company’s name is conspicuously displayed (myname@mycompany.com). 3. Design with an engaging layout and graphics. Attention-grabbing content. Clean layout. Clear message. Obvious call to action. These are all qualities of effective email messages. You especially want to look good if you’re marketing yourself as a graphic design provider. Social media has become a major way to share coupons, deals and special offers—what better way to promote yourself than to have subscribers do it for you? Grow your audience by encouraging email recipients to share your message with their social networks. You may even want to offer an incentive to do so. 5. Email with a purpose. If you don’t have something important to say, don’t feel obligated to send an email. People will respect you for not bombarding them with constant promotions. Reserve your email marketing for important announcements, thank-yous, and an occasional promotion to keep readers engaged and less likely to unsubscribe. Also, remember that email communications are intended to spark a two-way dialogue. Provide an avenue for response—direct customers to a landing page or your website and use links for sharing through social media channels, whenever appropriate. Make sure you sign up on our email list to receive news and promotion deals, we will be starting that this summer!